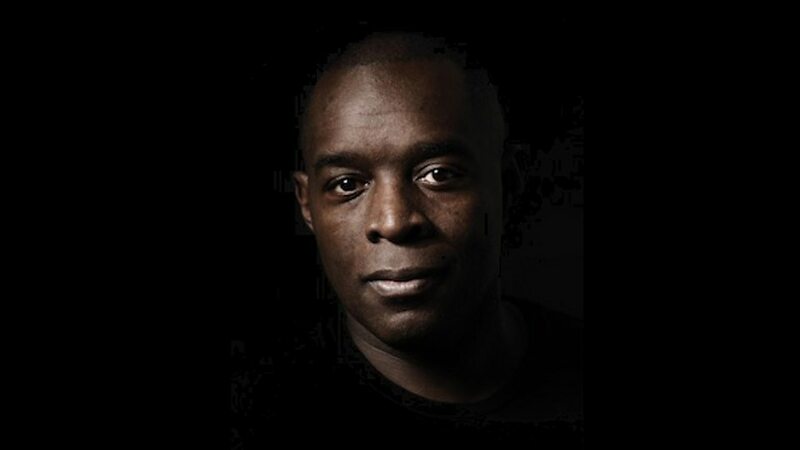 Kevin Maurice Saunderson (born September 5, 1964) is an American electronic music producer. At the age of nine he moved to Belleville, Michigan, a suburb of Detroit where he attended Belleville High School and befriended two students, Derrick May and Juan Atkins. 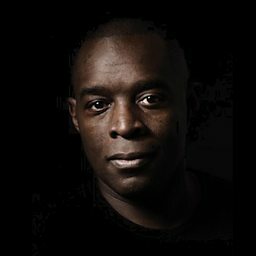 Saunderson, with Atkins and May (often called "the Belleville Three"), is considered to be one of the originators of techno, specifically Detroit techno. He is married to Sharmeela Lamarsha Saunderson.